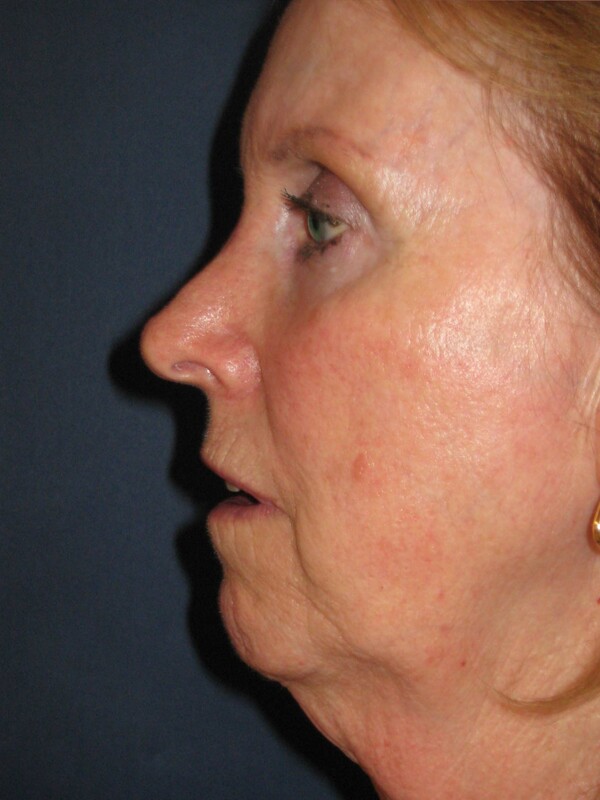 Have you noticed that in pictures of you taken in profile, your chin seems to be somewhat missing in action? Does your nose appear to be very prominent when it really isn’t? Does your jaw appear to be hidden by a fatty neck? If you answered yes to any of these questions, then maybe a chin augmentation (also known as an augmentation mentoplasty, mentoplasty, or genioplasty) should be considered. When you examine people, you can sense either facial harmony or disharmony. 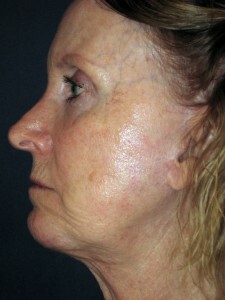 There is an accepted relationship among the upper, mid and lower face that when disrupted, creates a sense of imbalance. This is most vividly evidenced by those who have an extremely underdeveloped chin which over accentuates the projection of an otherwise normal sized nose. The simplest solution to providing greater projection of the chin involves the insertion of a chin implant that is most often constructed of a rubberized solid silicone that feels like the underlying bone that it is placed on. These chin implants can be inserted either through an incision placed in the natural crease below the chin or through one made intraorally. A chin augmentation can be performed as an isolated procedure or combined with others, most commonly a rhinoplasty, neck liposuction or contouring, or facelift. The surgery is fairly minor but the results can be quite impressive. If you would like to obtain additional information on a chin augmentation or any other cosmetic surgery procedure that I perform or to schedule a consultation, you can contact my office at 480-451-3000.